What Would Your Future Look Like If You Took a Leap of Faith? 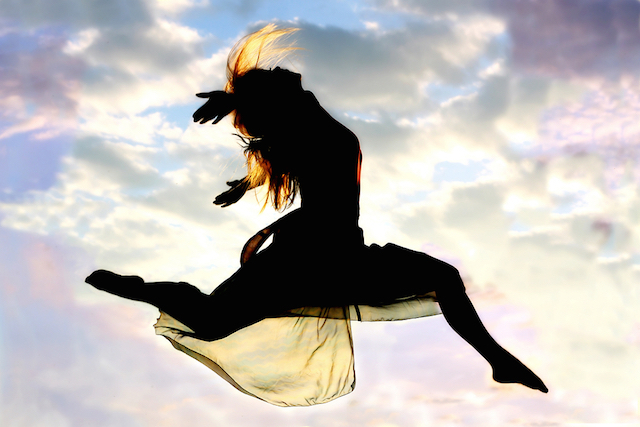 What Would Your Future Look Like If You Took a Leap of Faith?. Author dreamweaver333Posted on April 30, 2015 Leave a comment on What Would Your Future Look Like If You Took a Leap of Faith? As Baltimore Burns: Crouching Anger, Hidden Catharsis – Fractal Enlightenment. 6 Archetypes to Help Us Get in Touch With Our Shadow Selves – Fractal Enlightenment. 1. Give up pretending that you have to be who you used to be. When times get tough, our worst battle is often between what we remember and what we presently feel. Thus, one of the hardest decisions you will ever have to make is when to stay put and struggle harder or when to take your memories and move on. Sometimes you have to step outside of the person you’ve been, and remember the person you were meant to be, the person you are capable of being, and the person you truly are today. 2. Give up berating yourself for everything you aren’t.